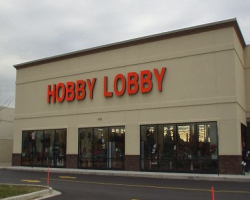 The Hobby Lobby religious exemption to covering contraception case will be heard in the US Supreme Court starting on Tuesday. If corporations are given a right to religious freedom there is no telling how bad this will be for people. One bad result, that hasn’t been reported on by the media, is that both plaintiffs want to prevent Doctors from even talking about contraceptives to their employees. These corporations want to get between you and your doctor. This entry was posted in Courts and tagged birth control, church and state, contraception, health insurance, Hobby Lobby, Obamacare, Patient Protection and Affordable Care Act, religious freedom, Religious Freedom Restoration Act, Sebelius v. Hobby Lobby Stores, US Supreme Court on March 24, 2014 by Doug. The big news this past week was the US Supreme Court said it would hear two cases that challenge the contraceptive requirement in the Affordable Care Act. Two companies, operated by devout religious people, claim that having to provide health insurance to their employees that would pay for contraceptives violates their religious freedom under the Religious Freedom Restoration Act (RFRA). The companies claim religious freedom by denying the religious freedom of their employees. This entry was posted in Courts, Politics, Religious Intolerance and tagged birth control, contraception, health insurance, Hobby Lobby, Obamacare, Patient Protection and Affordable Care Act, religious freedom, Religious Freedom Restoration Act, US Supreme Court on November 29, 2013 by Doug. 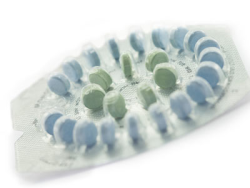 On Friday (02/01), President Obama’s administration announced a further watering down of the new health care rule that would require birth control coverage to be offered through an employee health plan. Previously churches were exempt but now religiously owned and operated non-profit groups and organizations will be able to gain an exemption if they request it. All exemptions would then shift the cost and provision of coverage to the insurance company. Of course the more vocal religious right groups say it’s not enough saying even private companies owned and operated by people who might have religious objections must be allowed to be exempt. They need to worry more about the people they serve rather than being so selfish. This entry was posted in Entanglement, Groups, Politics, Religious Intolerance and tagged Americans United for Separation of Church and State, birth control, church and state, contraception, coverage mandate, Department of Health and Human Services, employer, health insurance, Patient Protection and Affordable Care Act, religious bigotry, religious exemption on February 2, 2013 by Doug. 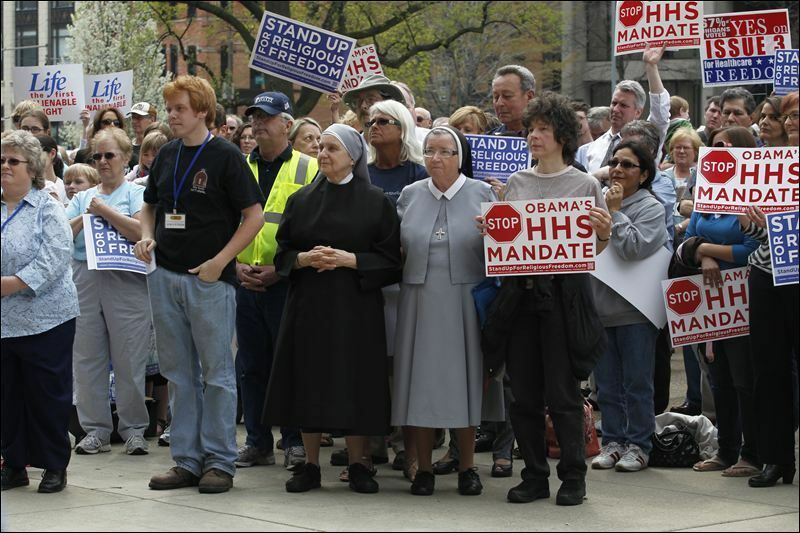 Saw in the news on Friday (3/23), in various cities across the country, the Catholic church organized members to protest the upcoming contraception coverage mandate that is part of the Affordable Care Act. Under the guise of religious freedom, Bishops, nuns, and others – mostly men – complained about the mandate. The problem is their protest was for the wrong reason and made them look silly. This entry was posted in Entanglement, Events, Groups, Politics, Religious Intolerance and tagged abortion, birth control, Catholic church, church and state, contraception, Department of Health and Human Services, Forced-Birth Terrorist, health insurance, hospitals, Patient Protection and Affordable Care Act, protest, religious exemption, religious freedom, Toledo Ohio on March 24, 2012 by Doug. 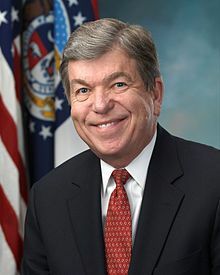 In the wake of the Obama Administration mandating employer coverage of contraceptives under the Patient Protection and Affordable Care Act, Sen. Roy Blunt (R-MO) introduced a bill that would allow employers to not offer coverage for any preventive health service due to religious objections. The amendment is due for a vote in the Senate as early as Thursday March 1st. See the following links to easily contact your Senators and ask them vote against the amendment. 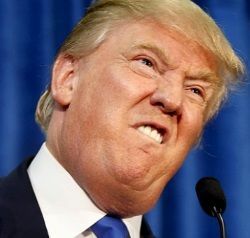 This entry was posted in Entanglement, Politics, Religious Intolerance and tagged birth control, Blunt Amendment, employer, health care, health insurance, Patient Protection and Affordable Care Act, President on February 29, 2012 by Doug.